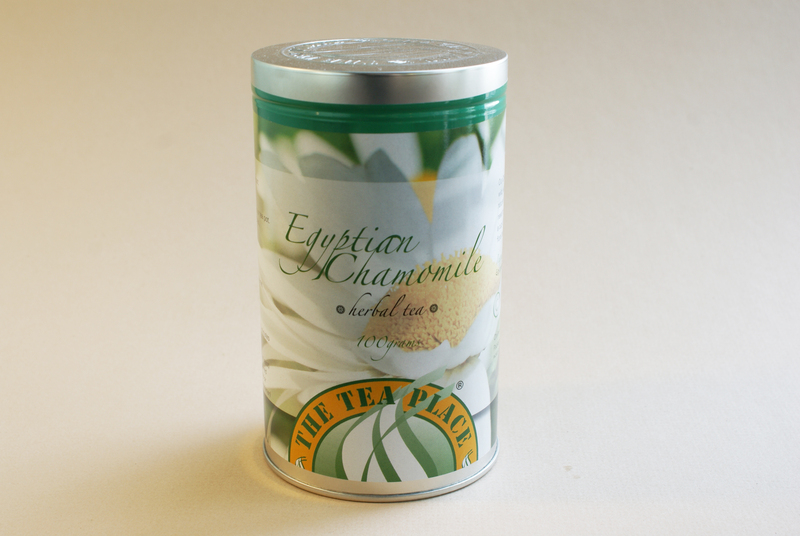 Great tea at a great price! 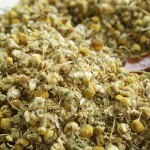 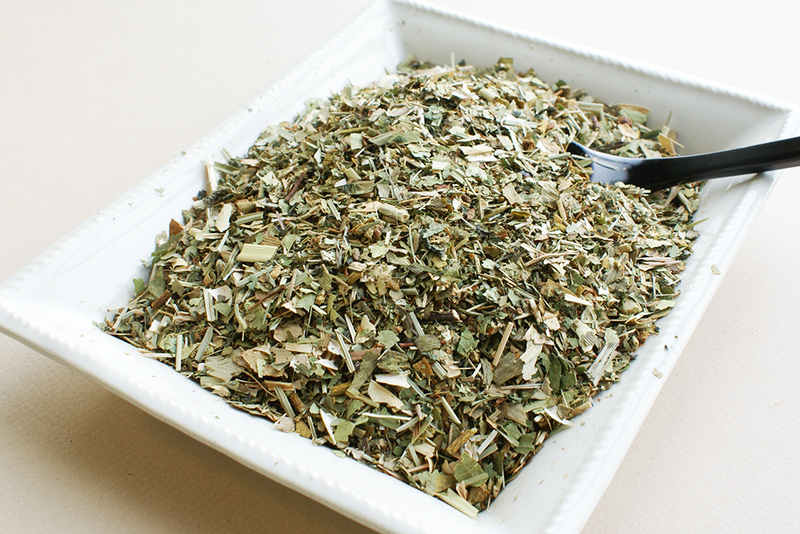 Our Chamomile tea is created from the Chamomile flower – a wild, edible flower, abundant in nutrition. 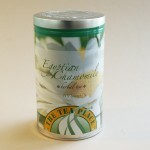 As a tea? 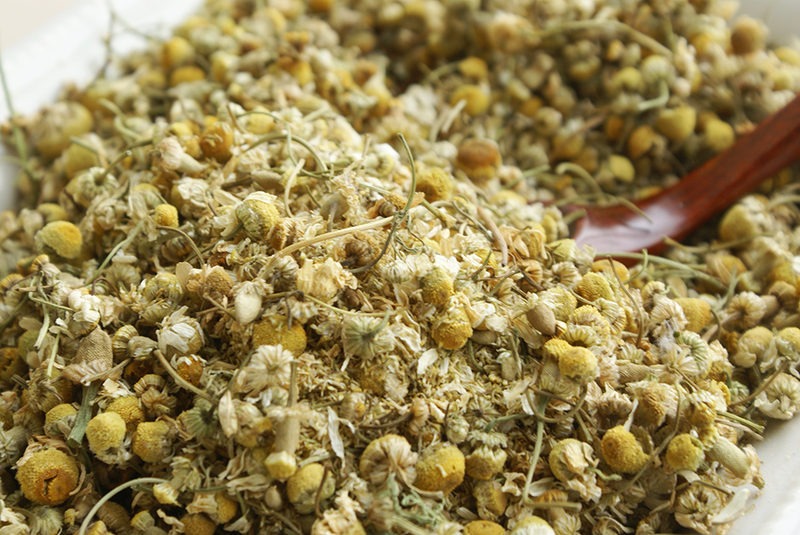 One of nature’s most relaxing offerings is cultivated for you when you need to wind down, put your feet up and put the kettle on for a cup of rejuvenating Chamomile tea. 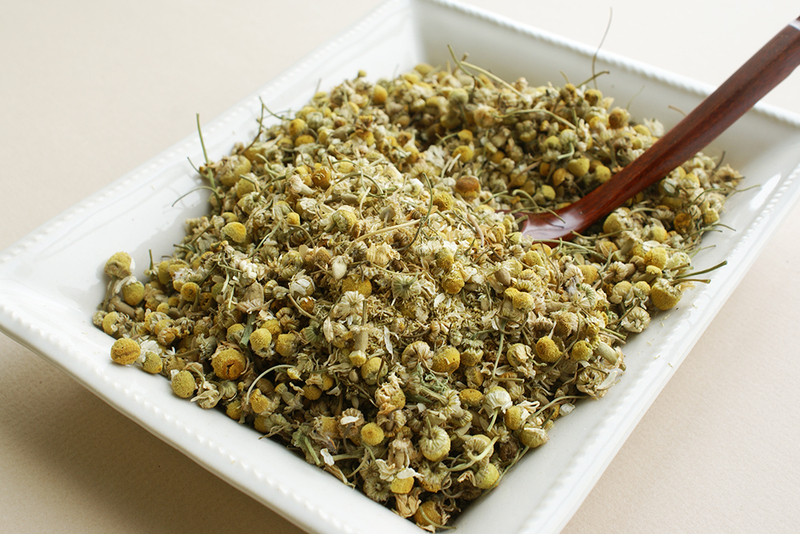 You can really taste the floral bouquet with a cup of pure Chamomile tea – enjoy! 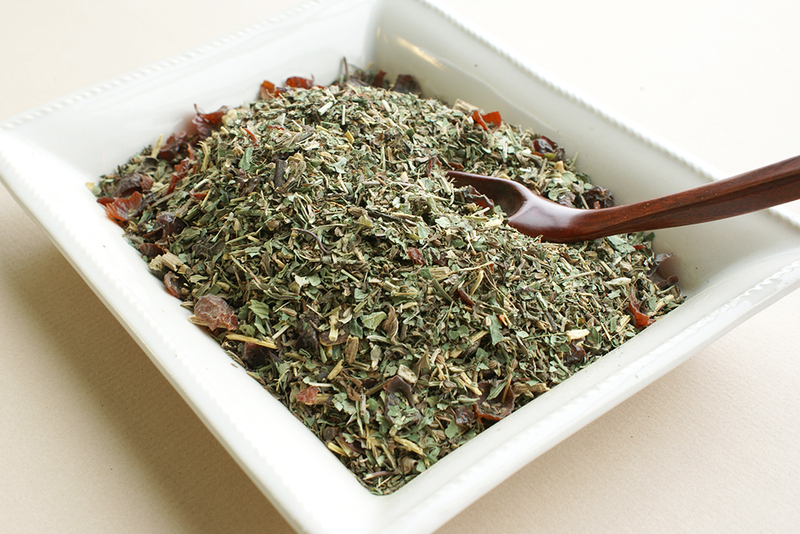 Herbal tea is any beverage made from the infusion or decoction of herbs, spices, or other plant material in hot water, and usually does not contain caffeine. 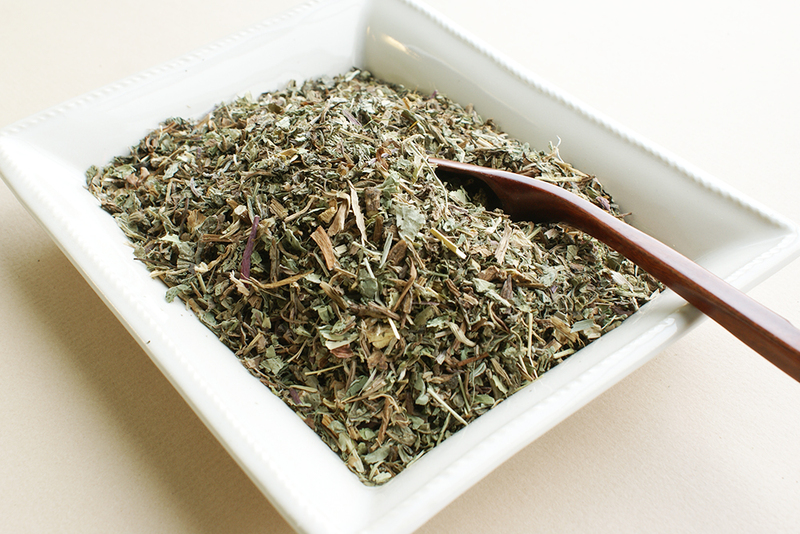 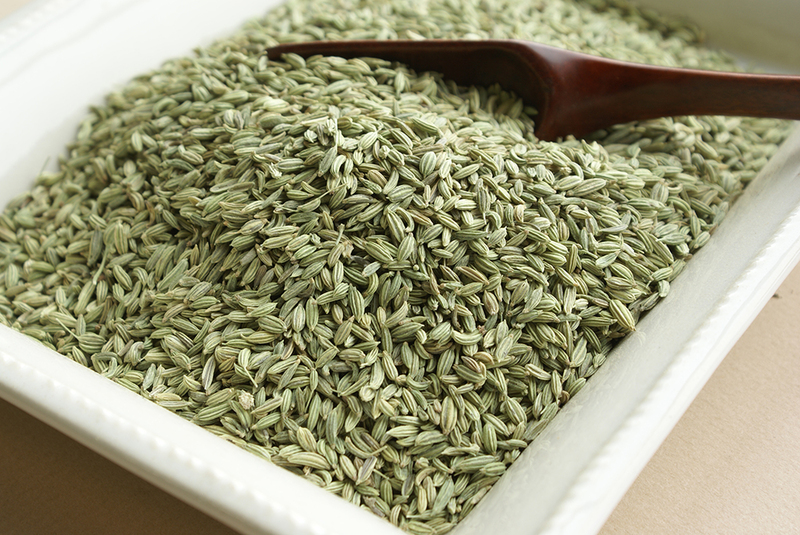 In addition to being served as a beverage, many herbal teas are also consumed for their perceived medicinal benefits.